Each crossing point is an attractive, towns and shrines give a touch of good view, ready for the main attraction of this tour, the visit to the world famous Park Ischigualasto - Valley of the Moon - the same is entered in our units (circuit internal included). With a total of 03.30 hours travel. Its main landforms are the stars of this tour. Stations such as: The Worm, Valle Pintado, Bocce Court, the Submarine, The Mushroom, Los Colorados and Loberías. At the output we stop at the museum or interpretive center for students of archeology and geology give us an overview of their work on site. Back to Valle Fertil Mueso visit the Stone, his term immediate return to the Capital. 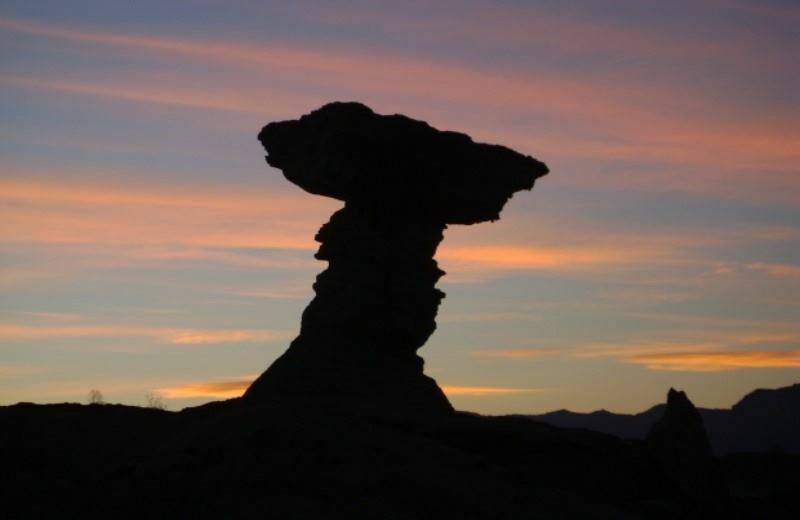 If you are looking for what to do in San Juan, you should consider booking the tour Ischigualasto "valley Of The Moon" Park. It´ll be an experience you won´t forget!